An overlooked name from Cadenhead’s. Are 4 casks better than 1? A Laphroaig that’s escaped the clutches of the evil empire. For the glory of Speyburn. A single cask Fettercairn from Cadenhead’s. Another year. Another exceptional selection. The 30 year old from Glenfarclas and Cadenhead’s. 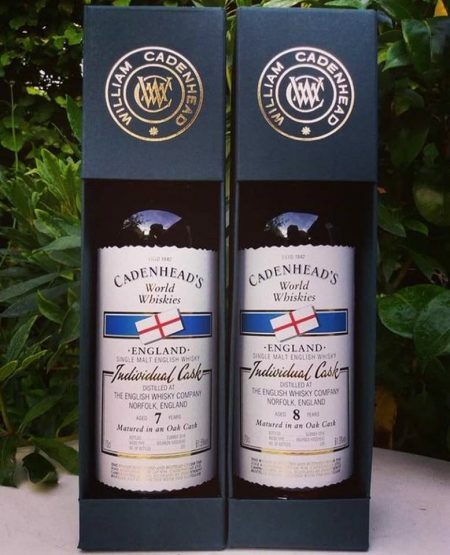 A recent Benriach-Glenlivet release from Cadenhead’s is deemed ready for review. Bottled a couple of months short of its 40th birthday, it can only be from Cadenhead’s. The first independent bottling of Kilkerran.